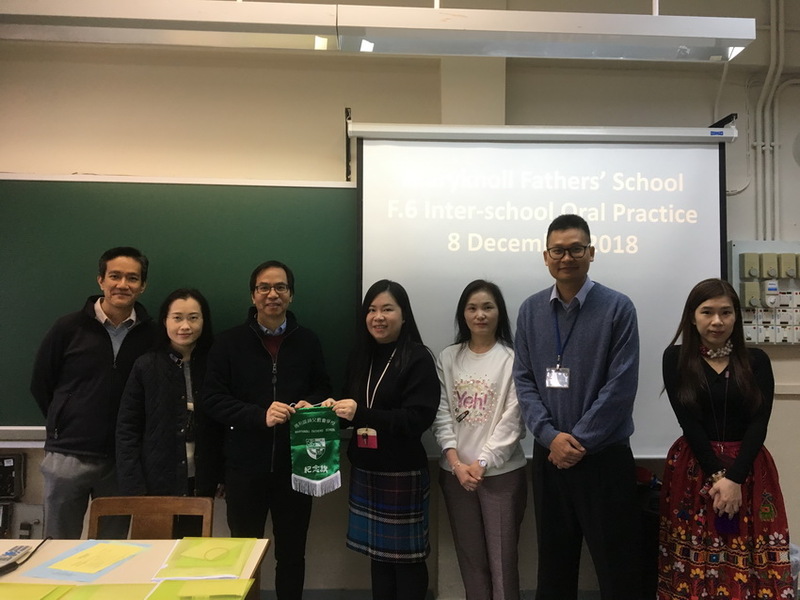 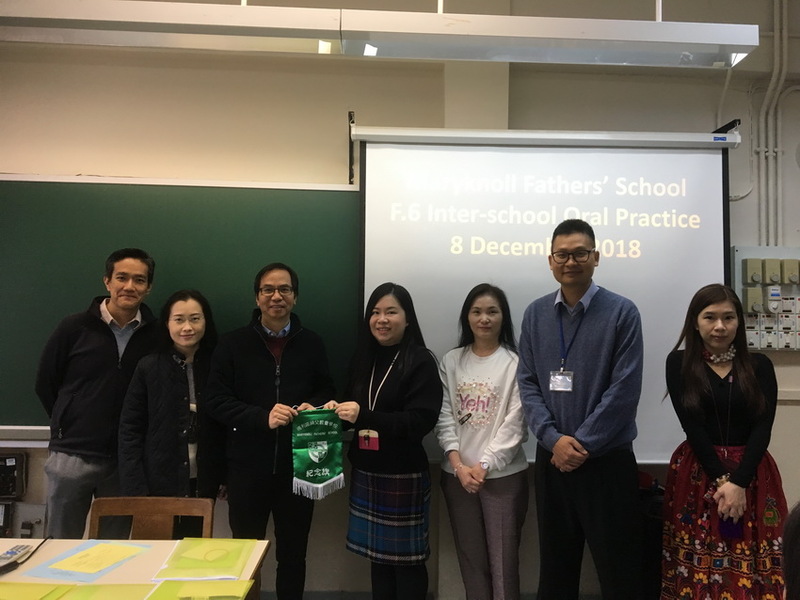 The F.6 Inter-school Oral Practice was held on 8 December 2018 (Saturday) in Maryknoll Fathers’ School in collaboration with CCC. 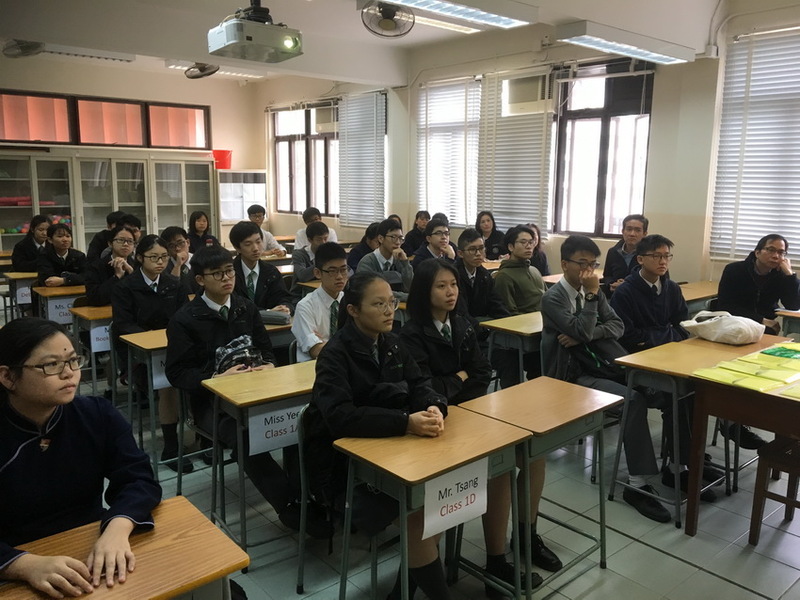 Ming Yin College. 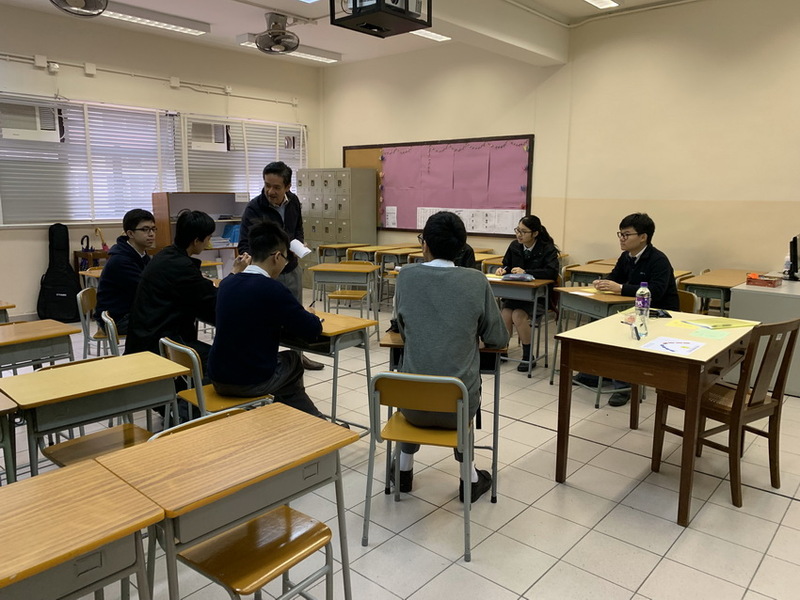 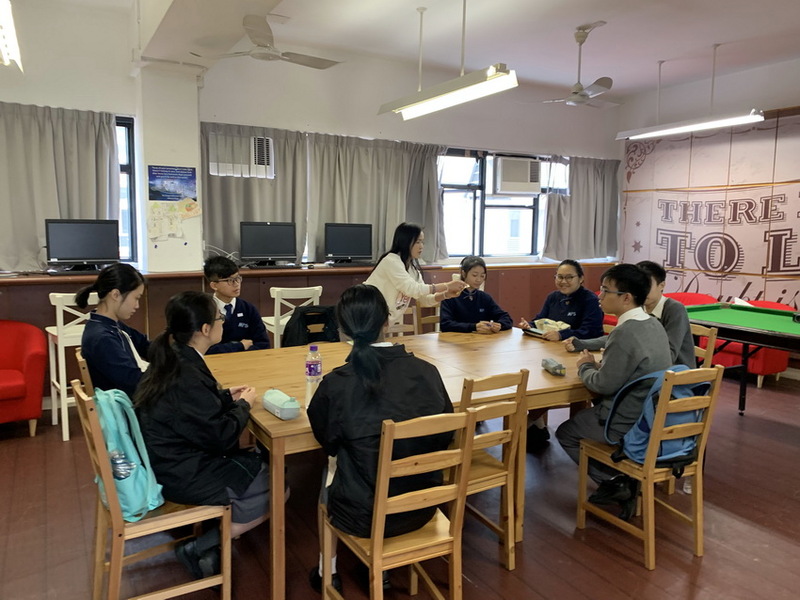 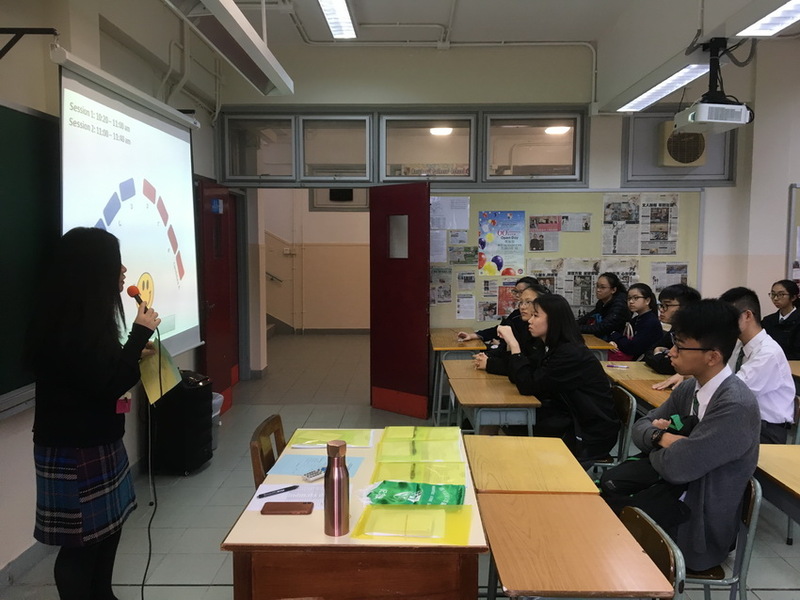 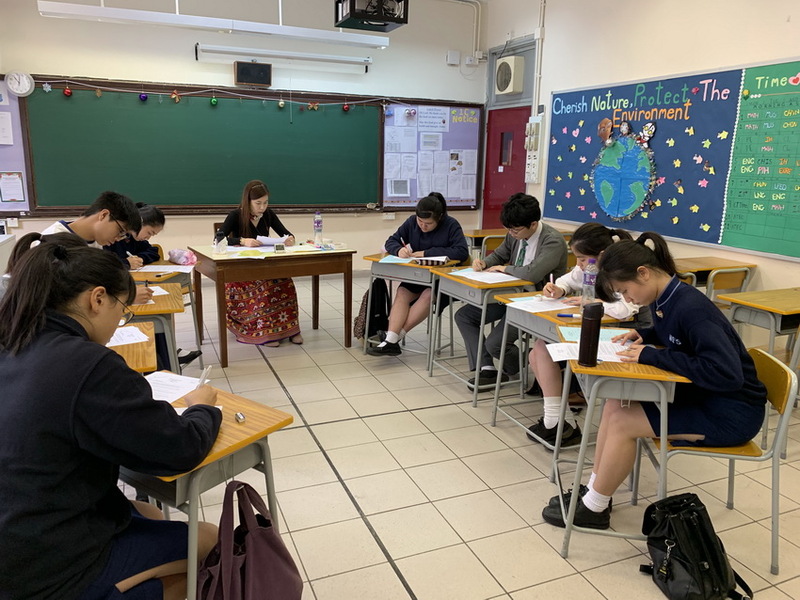 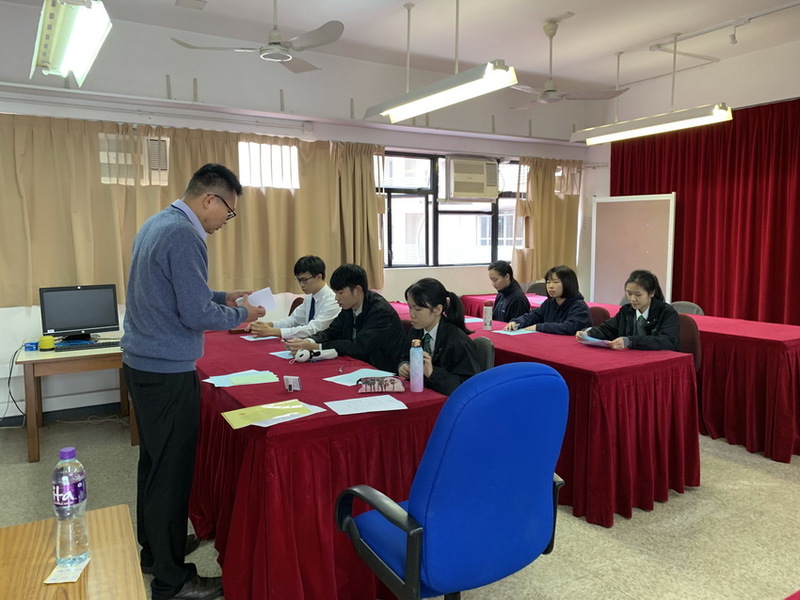 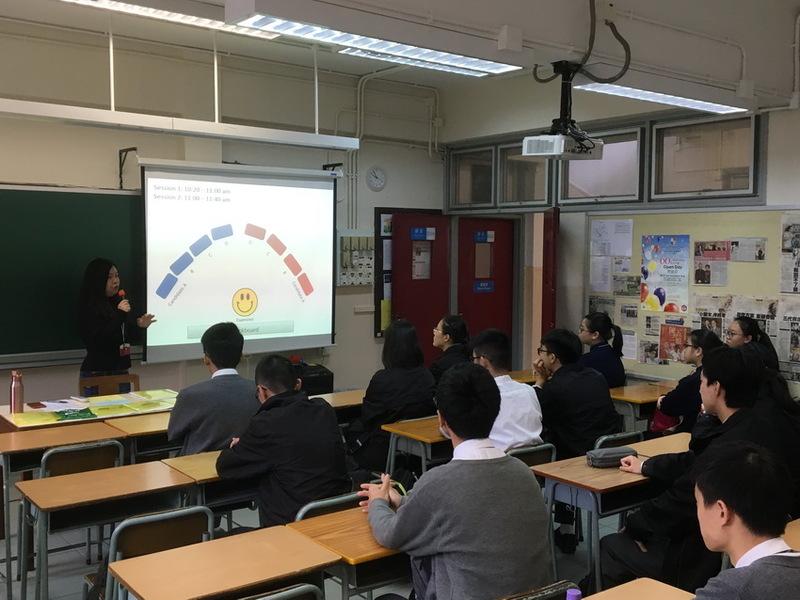 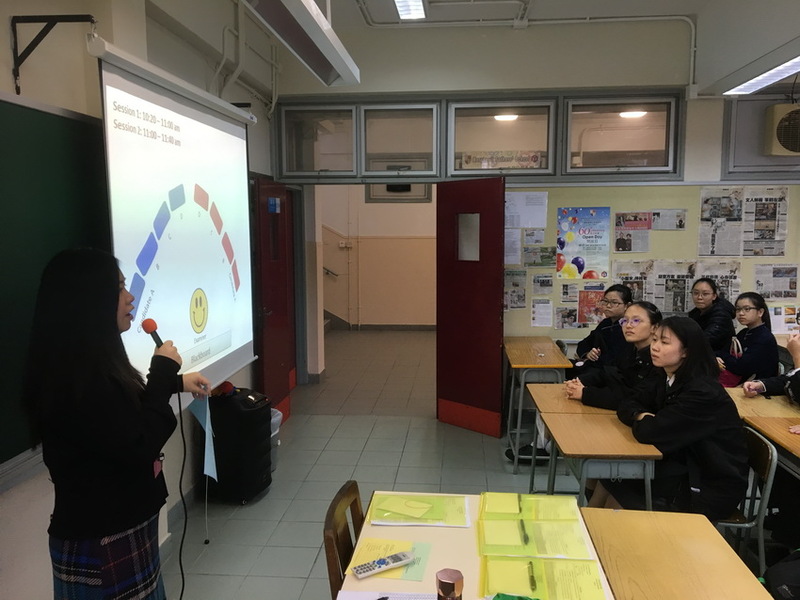 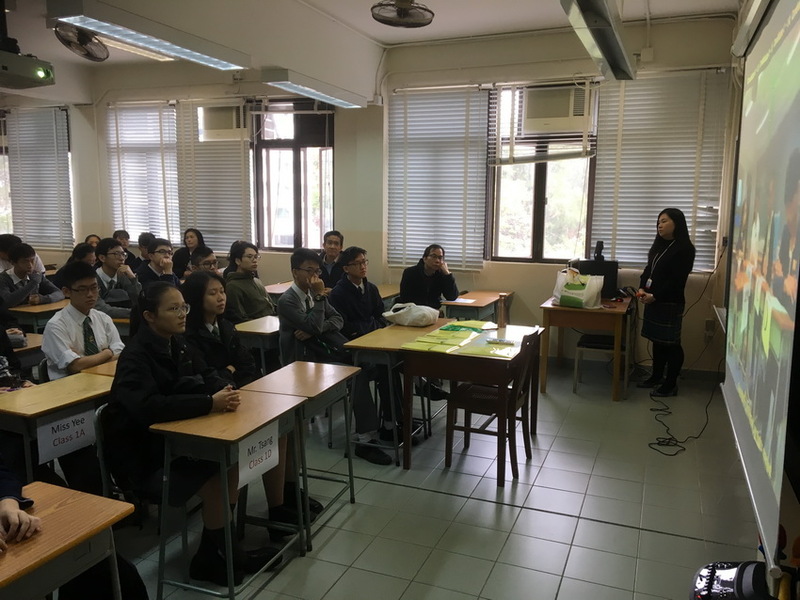 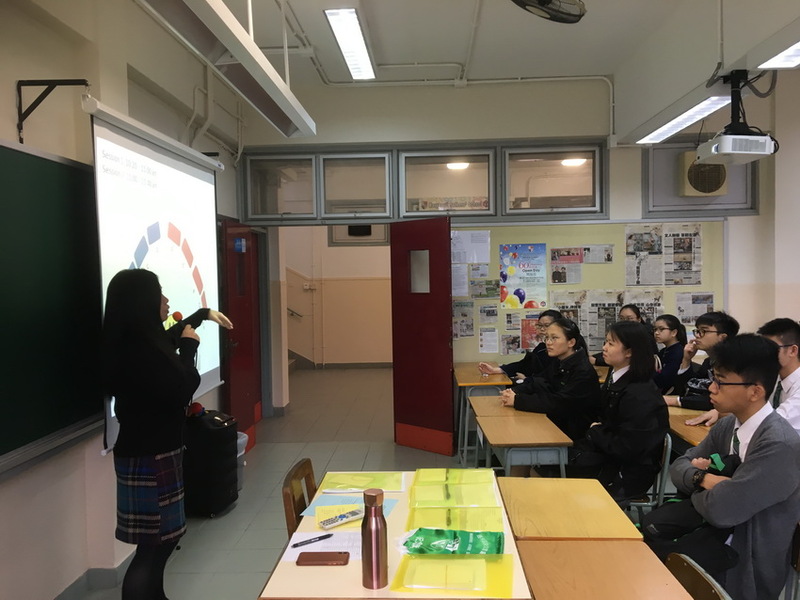 Students from both schools were divided into twelve groups and they took the roles as candidates and observers for two rounds of speaking practices.